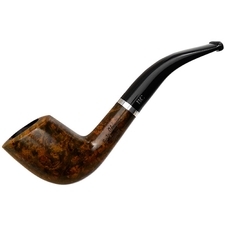 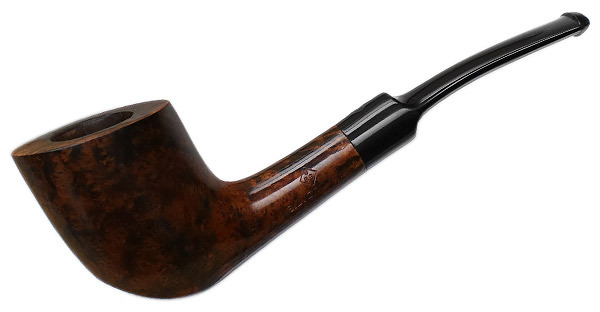 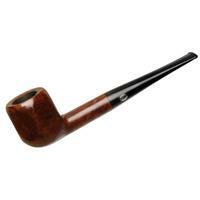 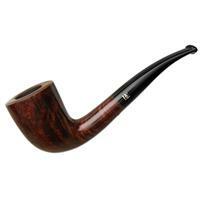 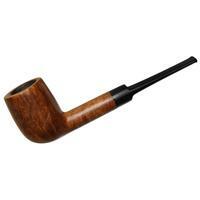 BBB has been around for ages, originally as Blumfeld Best Briar, founded by Louis Blumfeld in the mid-1800s, and only later morphing into Best British Briar. Not one of their older shapes here, I would guess; the sleek, elongated style and paneled heel looks more like something that would have come about after the Danish school developed and rose to popularity — around a hundred years after BBB started out. 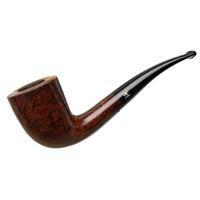 There's some rim darkening, rim charring, and scratches around the bowl, but otherwise condition is good.